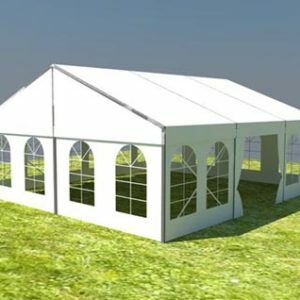 Polygon Tent is the most elegant and luxury tent design and it is highly used for wedding tents, exhibitions, events, big parties, sport events, concert halls and it is most suitable tent for both small and larger areas. 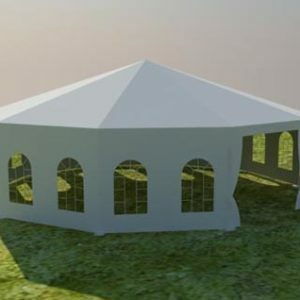 Key feature of polygon tent is, it is more easily installed and dismantled. It is more durable, wind resistant and flame radiant. 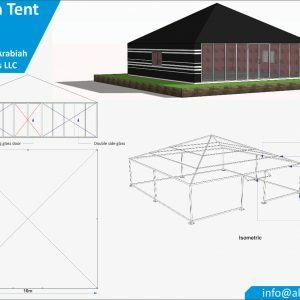 Polygon Tent design comes with advanced idea and it structure is quite firm. 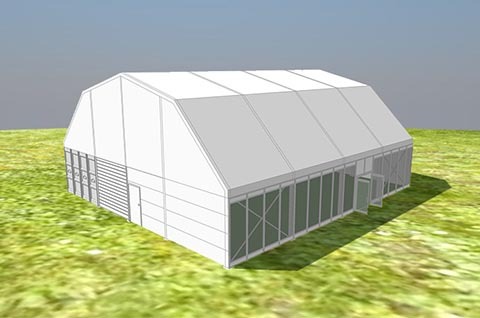 It is designed for meeting the requirements of bigger interior space and elegant polygonal appearance. 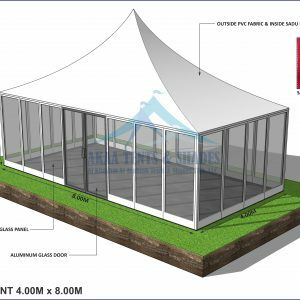 As the roof beams of polygon tent are combined with aluminum alloy beams in polygon shape so it is so called a polygon shape tent. 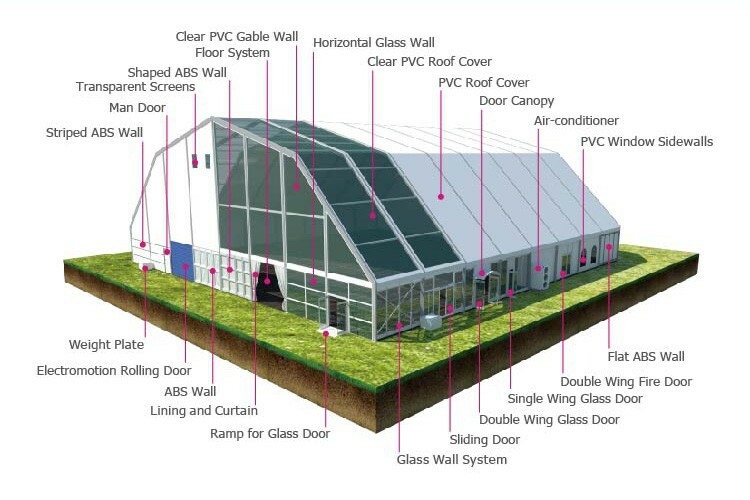 Durability and longevity are the main requirements of polygon deployed in extreme environments. 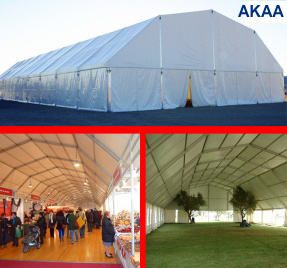 AKAA Tents provide its best services of polygon tent in UAE to meet those requirements. Available Sizes 5 metres to 50 metres sizes are available. Available in customizable design for special requirements. It has high interior space. 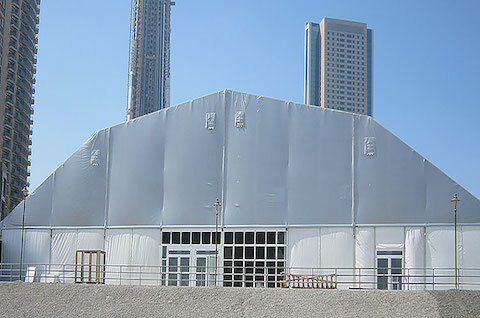 More durable, wind resistant, flame retardant, UV resistant and much more. 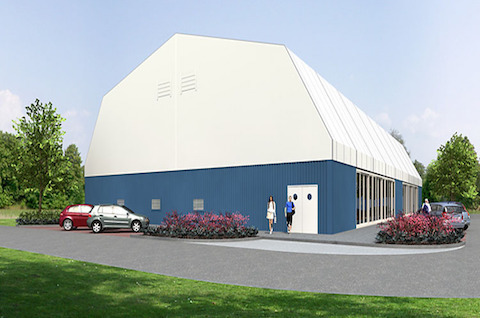 It has Modular system its installation is very simple and easy to dismantle.